By the middle of the nineteenth century the Cheney State Normal School continued to expand in spite of the disastrous fire. 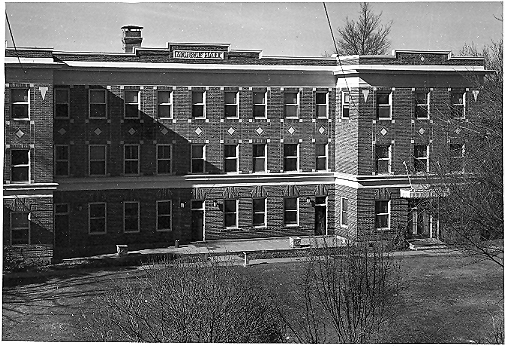 Only a year after Showalter Hall was built it was apparent that the increasing prominence of the Normal School and the town of Cheney required a dormitory. The building you are now facing is that dorm. Called Monroe Hall this is the second oldest building erected on campus. 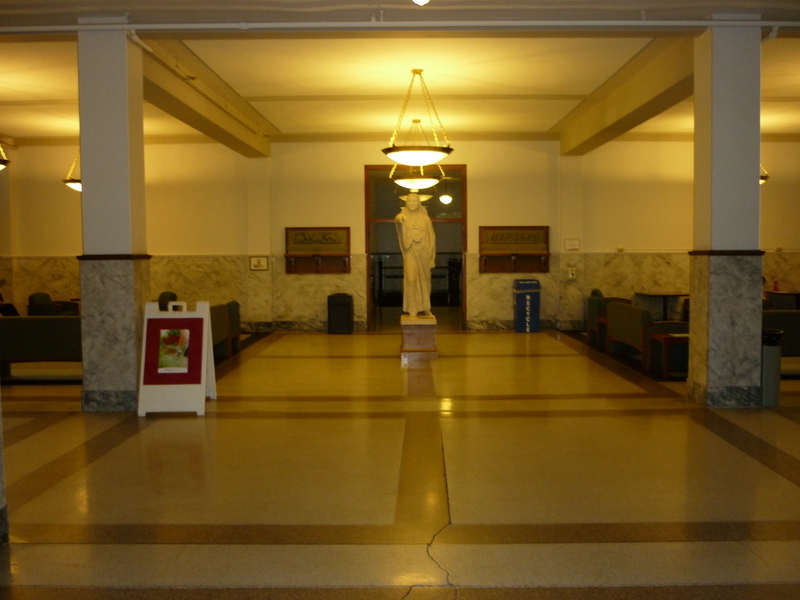 It was completed in the fall of 1916 less than a year after Showalter Hall was completed. In its original form Monroe Hall was designed to hold 90 women and included a social lounge and a large dining room with a kitchen. 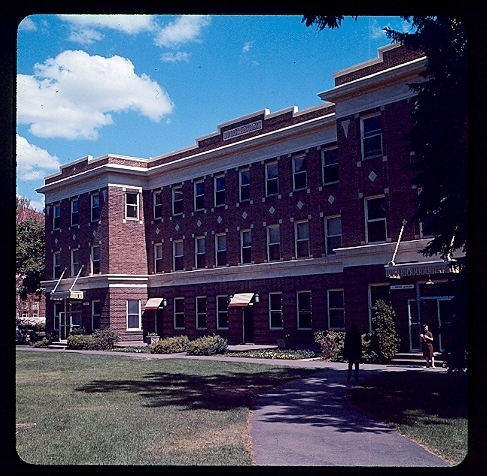 Monroe Hall continued to be used as a dorm until is was turned into office facilities in 1968. A prominent addition to the exterior of the building was added as part of a renovation in 2000. 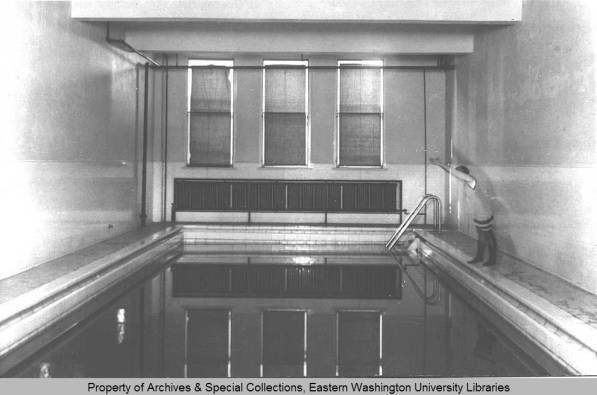 The dorm was a much needed audition as the Cheney State Normal School was entering a new era of growth and development that would not be interrupted by fire. Monroe Hall also represented the first time that a prominent faculty members had a building dedicated to them (Showalter Hall would not receive its name until 1940). 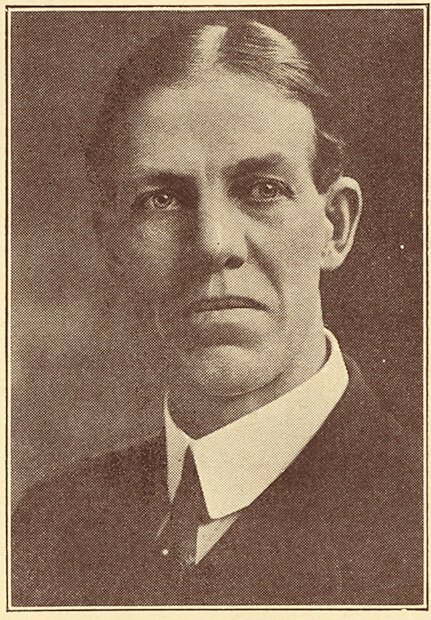 Benjamin P. Cheney had the original academy named after him but he was a distant benefactor having only made two high profile appearances in the City of Cheney. 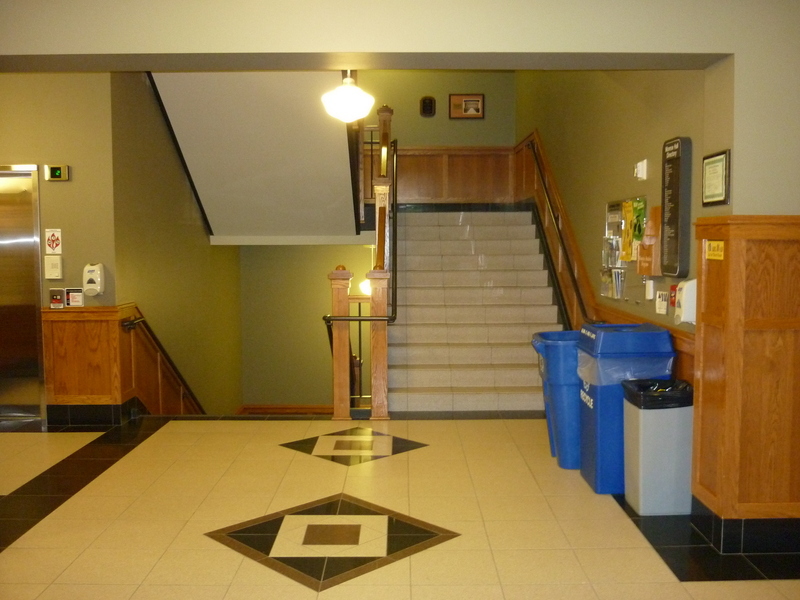 Showalter Hall was named after Noah David Showalter who was installed as the ninth president of the Cheney State Normal School in 1911 and whose tenure lasted until 1926. 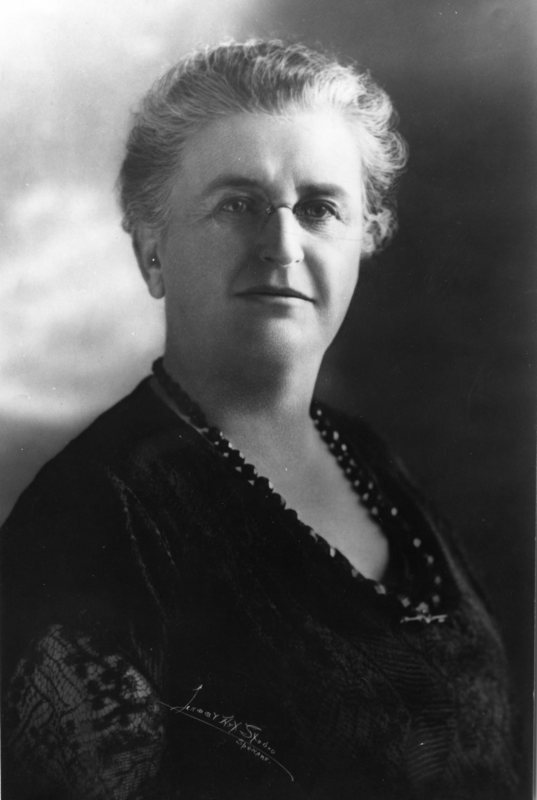 Monroe Hall was named after Mary A. Monroe who came to the college in 1913 as a member of the board of trustees, the first woman to serve on the board. 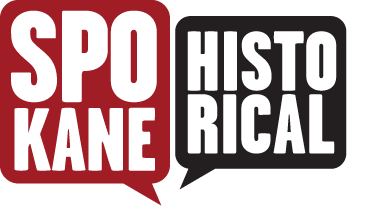 John Moudy, “Monroe Hall,” Spokane Historical, accessed April 24, 2019, https://spokanehistorical.org/items/show/50.